Being the leading names in industry we are involved in supplying and trading a wide range of Hydraulic Hand Pumps. These are made by our vendors using best quality material and sophisticated technology to render maximum client satisfaction. We also assure safe and timely delivery of our products. To furnish the diverse requirements of our clients in the best possible manner we are involved in offering an extensive range of Gear Pumps. These are tested under the guidance of our experts to give best quality products to our clients and also have a perfect finishing. Additionally, these offer hassle free performance and are available in market at reasonable prices. 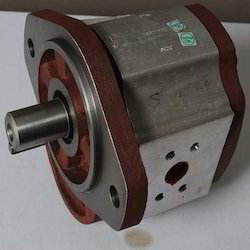 Keeping in mind the diverse requirements of the clients we are engaged in offering a wide range of Gear Pumps. We procured from the trusted and certified vendors of the market. These are quality tested by our professionals on several parameters to render maximum client satisfaction. Moreover, these have adjustable speed at maximum continuous pressure. 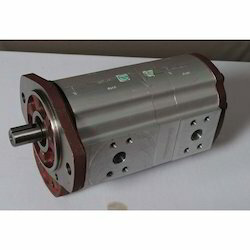 With rich industrial experience and knowledge we are involved in offering a wide range of Gear Pumps. These are manufactured by our vendors using best quality raw material and advanced technology to meet the variegated preferences of our clients. These are highly appreciated among our clients due to their superb construction and reliable nature. Being a client centric firm we are offering a comprehensive range of Gear Pumps. 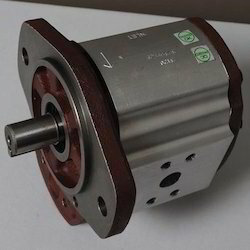 These gear pumps are basically used for the purpose of pumping the water and fluids in industrial and circulatory systems. 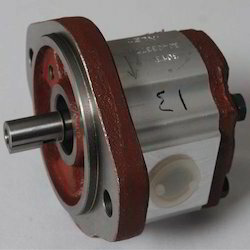 These gear pumps have excellently been designed and fabricated using top quality raw materials which make them sturdy and long lasting. Moreover, these are available in various specifications. We are a leading company involved in offering a wide range of Tandem Pump. These tandem pumps are designed and fabricated in an excellent manner with dual adjustment and fastening holes which helps it for greater stability. These tandem pumps also are a kind of long lasting hydraulic pumps which are capable of exerting heavy loads and pump fluids in various fluid flow systems as well as circulatory systems. 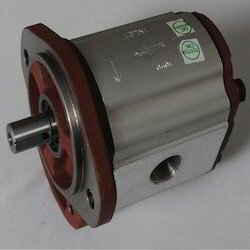 Looking for Dowty Technology Gear Pumps ?